Yes, the time has come to change up the mundane trend of gift giving from wrapped boxes of empty emotion and last minute impulse purchasing of generic gifts to gifts from the heart, that communicate warmth from the soul. With all of these thoughts in mind, music fits! 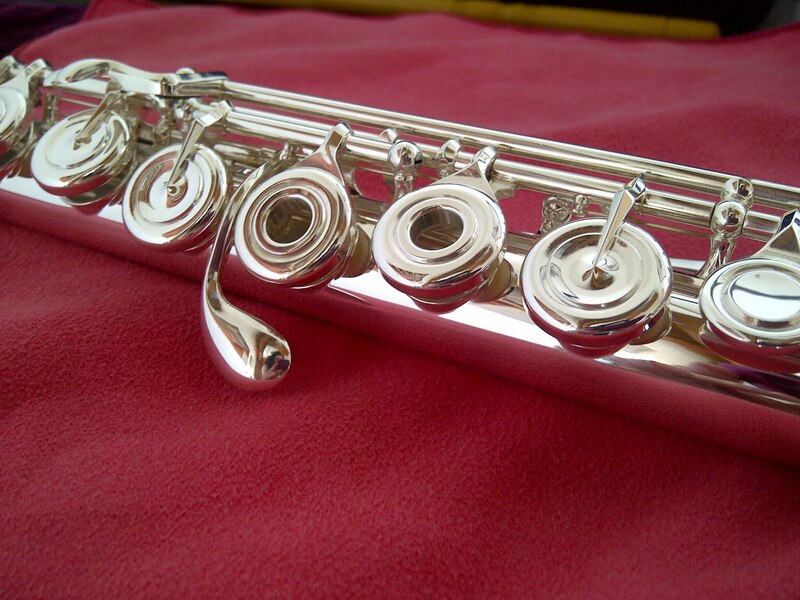 Best of all, gifts that come with stories and warm the heart are gifts found everywhere in the flute community. In fact, the culture of Flute is ahead of this trend in more ways than one might think! 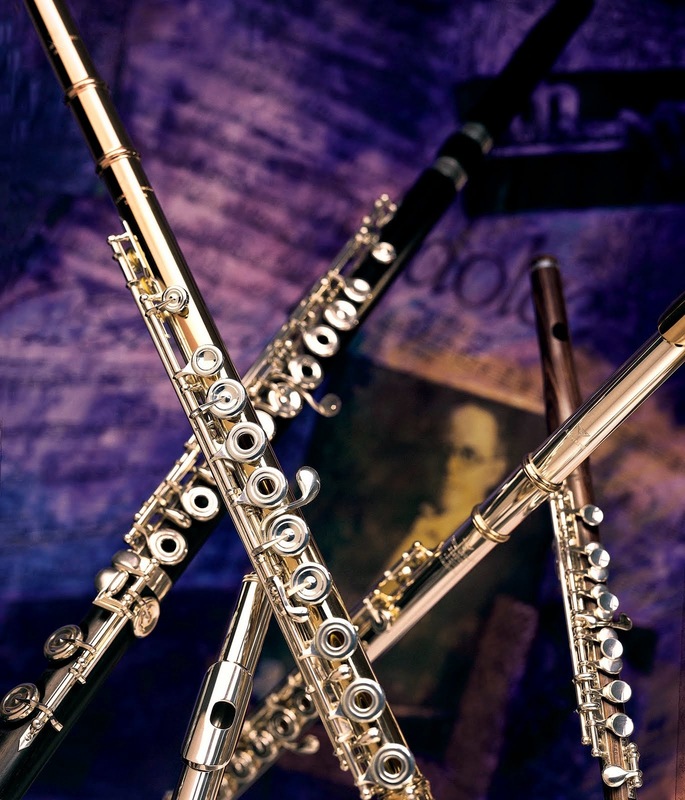 Go ahead, support your fellow flutists by purchasing flute recordings by colleagues. Pick a favorite composer and purchase some locally written sheet music for flute choir or plan on some duets with friends. Don’t forget gift certificates for private lessons or tickets to local recitals. During this holiday shopping season, there seems to be a little piece for flute quartet stirring on the music stands of flutists. Not only is this fresh new piece of holiday music fun to play but the best part is the story behind it’s making and the composer’s choice for its official Soundcloud recording. A few seasons ago, the Philadelphia Youth Orchestra together with full line Powell dealers, Windworks Studio of Philadelphia, hosted a fundraiser for Tune-up-Philly, a program of the Youth Orchestra aimed at increasing self-esteem, cooperative learning and teamwork though classical music instruction. Based upon the El Sistema approach, this after school program nurtures urban children in challenging social and economic conditions, endeavoring to improve their overall academic success. An amazing part of this lovely story is that Powell Artist Andrea “Fluter Scooter” Fisher, together with Powell Sales Associate, Daniel Sharp (then Tune up Philly flute teacher) and Philadelphia Composer Joseph Hallman all stepped forward to make classical music extra inspirational for those least likely to have access to live art. These three artists are all Philadelphia Youth Orchestra Alumni and were enthusiastic about “giving back”. Daniel Sharp helped to co-ordinate and market the event, while Joseph Hallman wrote “Transfigured Carols” to welcome youth of all socio-economic backgrounds to perform together. Windworks Studio hosted a post performance reception and Andrea Fisher, best known as “Fluter Scooter” recorded all three flute parts on a Signature Powell Flute and the piccolo part on a Powell handmade custom. Profits from the sale of Fluter Scooter Bags on that day were donated to Tune up Philly. Simply put, people are empowered by a wonderfully creative role model for strengthening our local economy and creating sustainability within the flute community as a whole. So, go out and hunt for the deepest and most meaningful gifts this Holiday Season, spare yourself the soul sucking commercialism and give the gift of music and art. Listen to the glorious sounds of the link attached and feel free to play along with your own flute, purchase the music and think about a Powell Fluter Scooter Anniversary Bag to keep the seasonal giving festive and truly meaningful.